Score higher in CompTIA Security+ SY0-401/SY0-501 certification exam, with this easy-to-use mobile app by Darril Gibson, author of top selling CompTIA certification prep books. 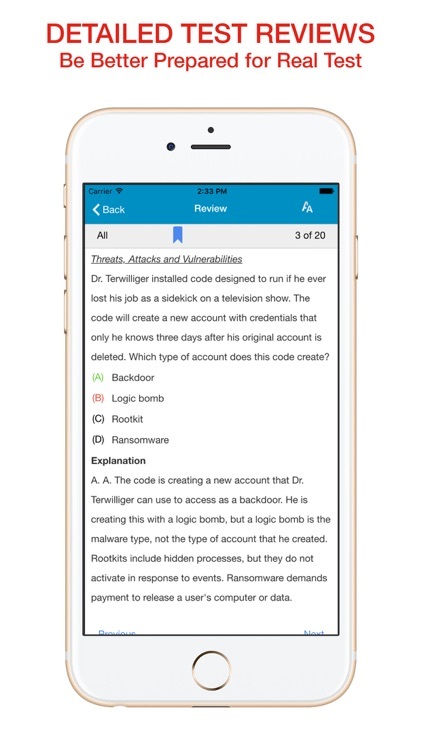 It includes flashcards, study questions and practice tests covering 100% of all exam objectives. STUDY QUESTIONS: Realistic practice questions with in-depth explanations. 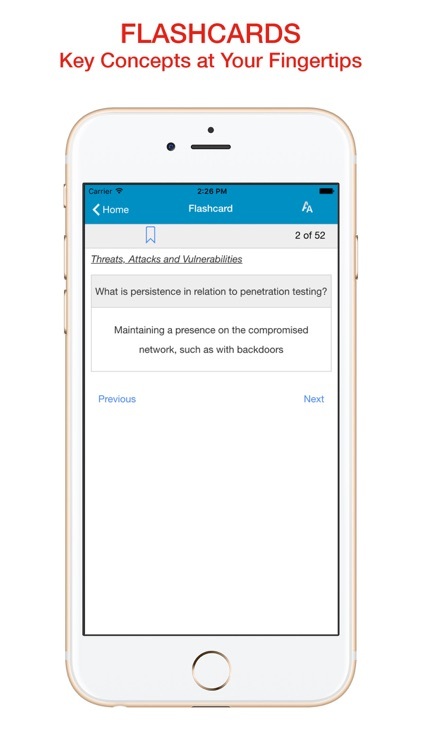 FLASHCARDS: Key concepts at your fingertips. 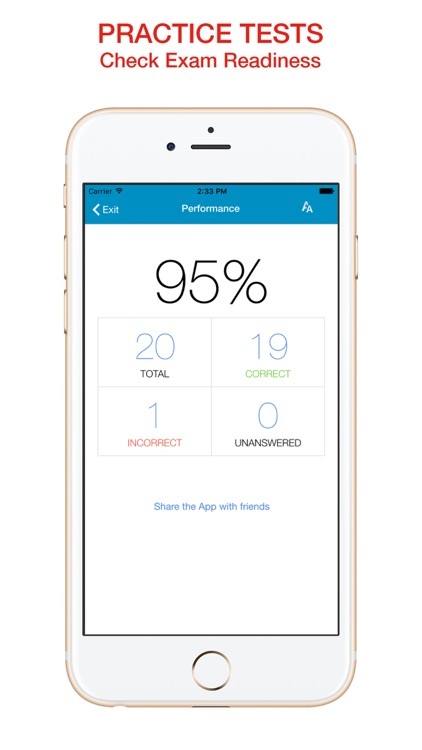 PRACTICE TESTS: Multiple practice and mock tests to assess your exam readiness. 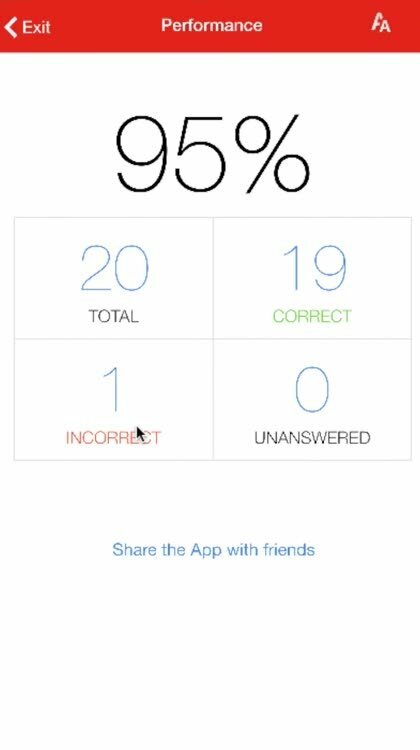 Tests are randomly generated every time you take the test. Take often to be better prepared for the real test. ACRONYMS: 300+ Acronyms to help you review important testable terms. BOOKMARKS: Bookmark difficult questions and flashcards. Access them easily later. TEST PERFORMANCE: Check your test performance improvement over time. 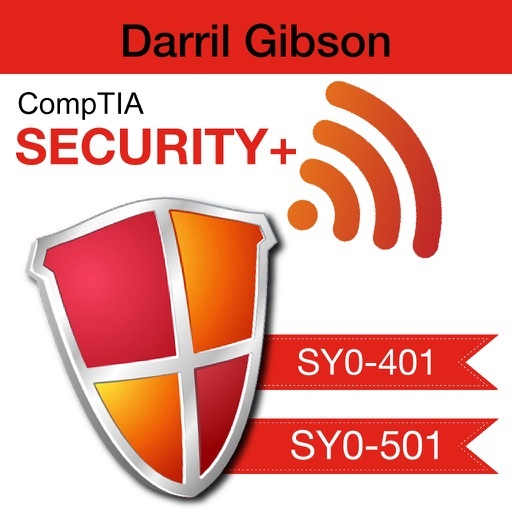 An accomplished author and professional trainer, Darril Gibson has authored or coauthored more than 30 books including the best-selling CompTIA Security+: Get Certified Get Ahead SY0-301 Study Guide. He holds many current IT certifications including: CompTIA Security+, A+, Network+, CASP, (ISC)2 SSCP, CISSP, MCDST (XP), MCSA, MCSA Messaging (2000, 2003), MCSE (NT 4.0, 2000, 2003), MCDBA (SQL 7.0, 2000), MCITP (Vista, Server 2008, SQL 2005, SQL 2008), MCTS (Server 2008, SQL Server 2008), MCSD (6.0, .NET), and ITIL Foundations v 3.0. Darril is the CEO of Security Consulting and Training, LLC and actively teaches, writes, and consults on a wide variety of IT topics including CompTIA Security+. 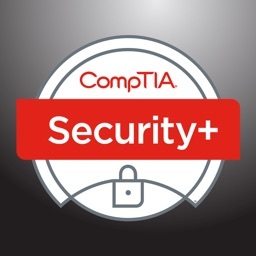 The CompTIA Security+ Certification is a vendor neutral credential. 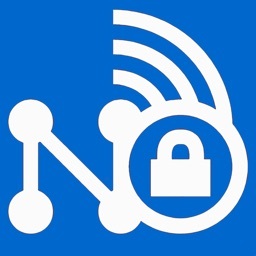 It is an internationally recognized validation of foundation-level security skills and knowledge, and is used by organizations and security professionals around the globe. 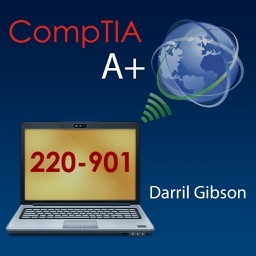 The CompTIA Security+ exam certifies that the successful candidate has the knowledge and skills required to identify risk and participate in risk mitigation activities, provide infrastructure, application, operational and information security, apply security controls to maintain confidentiality, integrity and availability, identify appropriate technologies and products, and operate with an awareness of applicable policies, laws and regulations. 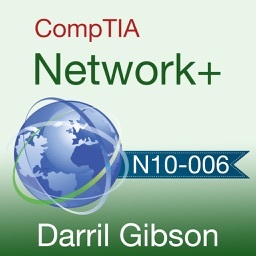 CompTIA has added performance based questions to the Security+ exam. Read about them here (http://blogs.getcertifiedgetahead.com/security-and-performance-based-questions/) so that they don’t surprise you.